Valentine's Day is vast approaching. 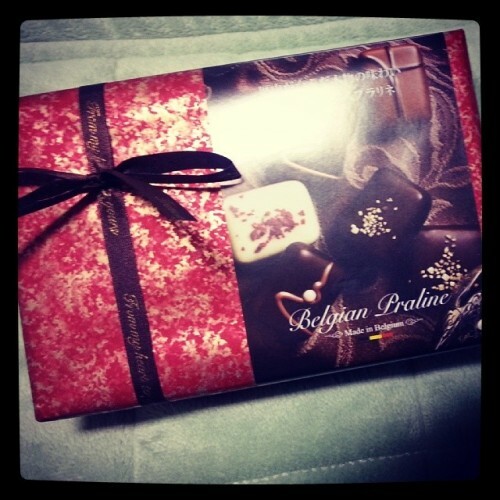 I bought these chocolates for the guy I like today. Although, for a an hour or so I've been wondering if I made the right choice.